1.It's smooth and soft make you feel comfortable. 2.The hair are made by young girls without any chemical process. 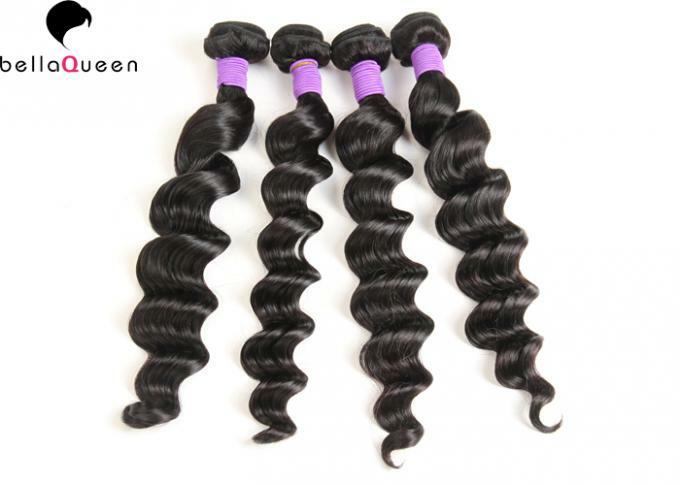 3.It is manufactured with 100% Malaysian virgin hair. 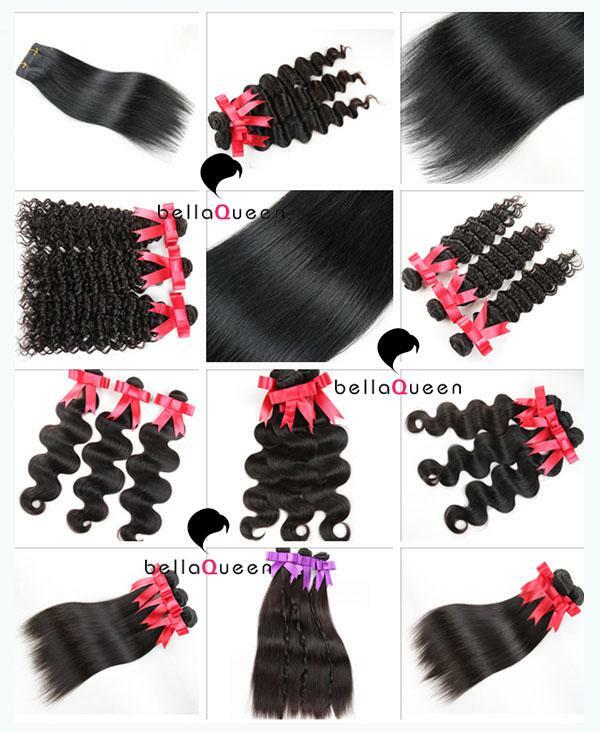 4.The hair are full cuticle without animal hair and synthetic hair. 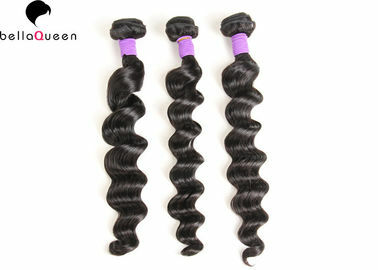 5.All hair are reached the high quality standards. 6.It's no tangling and no shedding and no nices as well. 7.You can dye,bleach,iron the hair as well. 8.The hair will return same texture after it washing. Hair Dying Test : It can be restyle,you can dye it into any color you like. Burning Test : Synthetic feels like viscous when it burns out.Human hair feels like coke,turns into ash. Tangle Test : Comb the hair end first,then middle,the top at last. 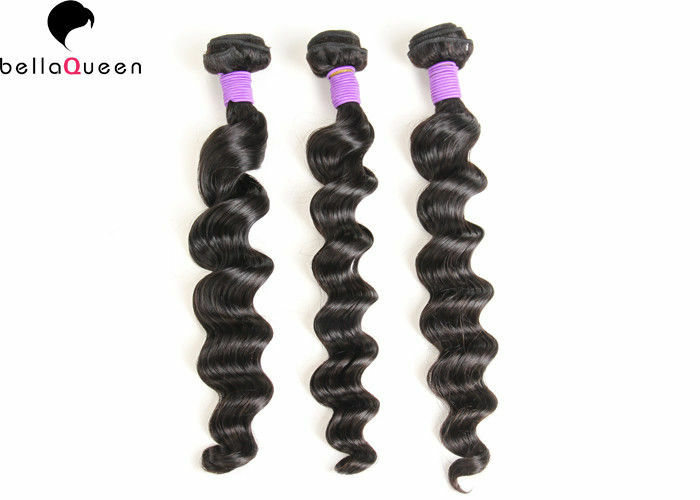 Shedding Test : Mostohair offer good quality hair weaves with duoble weft,so there is no shedding. Restyle Test : Do not let the temperature exceed 200C and restyle the hair so often,so the hair can last long time. Q3: Can my hair extensions be straightened, curled, dyed? Q4: What is your return policy? 1. 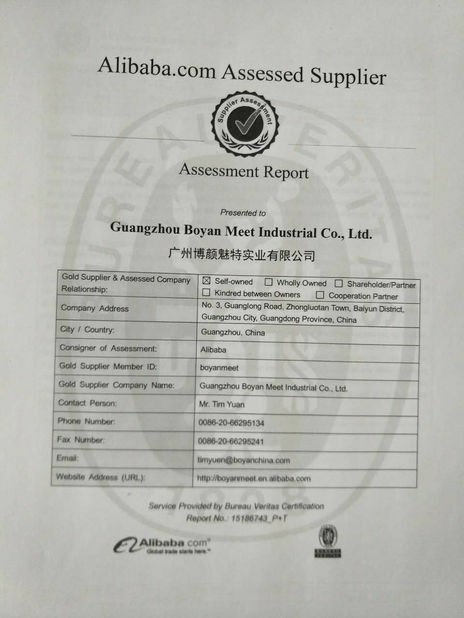 Return/Refund is accepted within 7 days (the date depends on the Express); please contact us first and return the goods according to the return address. 1. All the products in stock we can ship within 2 days if its confirmed. 2. We have a lot of inventory to meet your preferences. 3. All customers are enjoying refund or reture within 7 days without reasons. 4. You can get a meaningful comb if you purchase our products and give a good feedback. 5. We provide package and design service if you want. 6. We also provide ODM/OEM services for you. 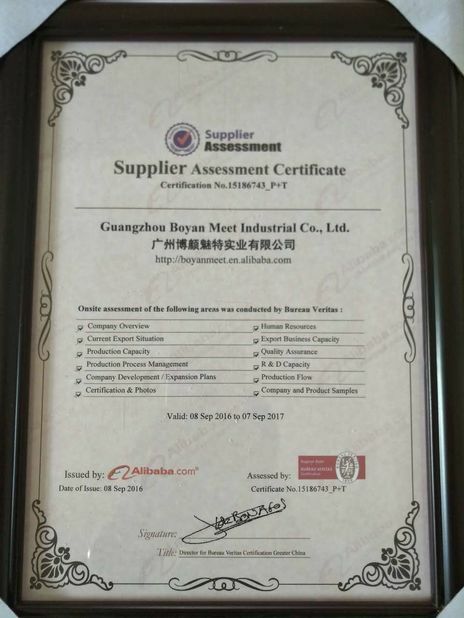 The payment methods listed are available on DHgate.If you meet any problem when making the payment,please contact us for help,we will provide the effective solution for you in 24 hours.